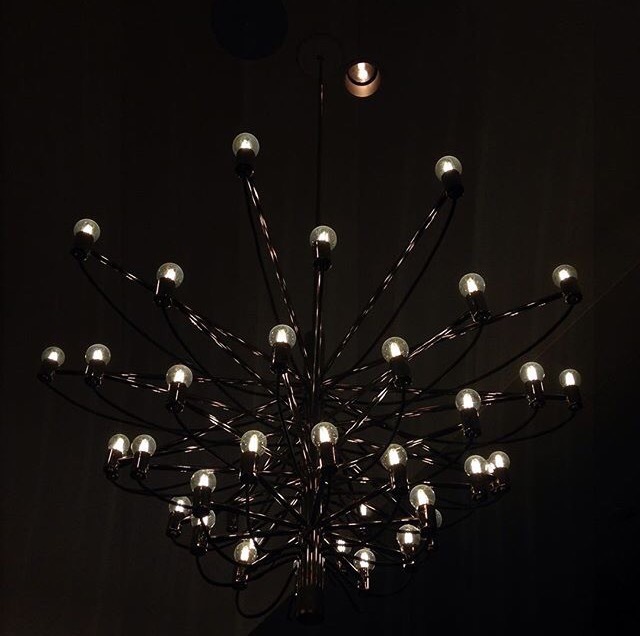 For those who don’t know I like taking pics of beautiful lights especially if it reminds me of something else. This one reminds me of an alien nest. What do you think?